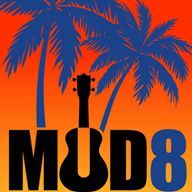 Mighty Uke Day 8 is here! Mighty Uke Day is a celebration of the diminutive yet dynamic ukulele and honors its unique ties to Michigan culture as well as its contributions to music education and appreciation in the schools and community. 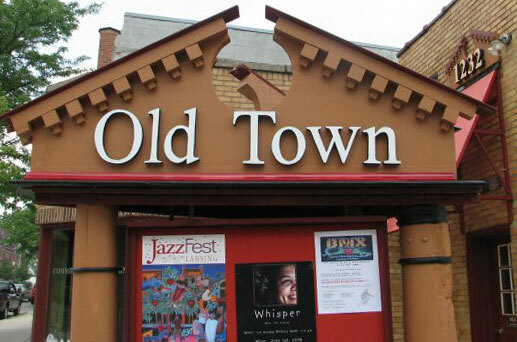 The weekend’s activities will be held in various locations in Old Town Lansing, including workshops at Elderly Instruments. They’re pulling out all the stops this year for the eighth Mighty Uke Day, the premier ukulele festival in the Midwest! Evening concerts feature headliners James Hill and Anne Janelle on Saturday and Cynthia Lin on Friday. Supporting acts include Ukulenny, Abe Lagrimas Jr., Karla Kane, and Joel Mabus. The weekend will be full of workshops, open mic, featured performers, children’s activities, and more. Concert and workshop tickets are on sale now; mark your calendars for May 11 – 13, it’s going to be the mightiest Mighty Uke Day yet! Updated info will be available on the MUD website and on Facebook.